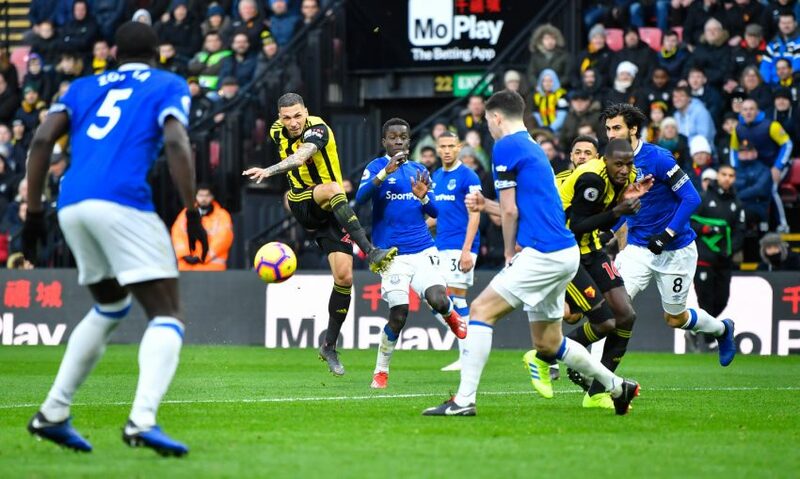 Sponsored by FansBet: Saturday was a bad day for Marco Silva and his Everton side, as they lurched to a 10th defeat in 16 games at Watford. 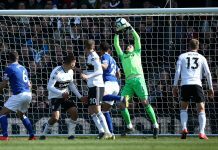 There was more positive news in the week, as the club released the results of their fan consultation in regards to Bramley Moore. 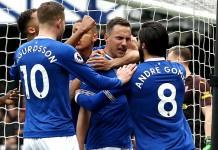 Matt, Dave S, Mark and Mike are in to discuss those topics and reflect on the recent form of Gylfi Sigurdsson. The Blue Room Extra has a brand new look and is now part of Patreon! Take a look at the changes and for more information click here. Listen to the free podcast below or search for us on iTunes or Spotify to subscribe and download our free podcasts on release.